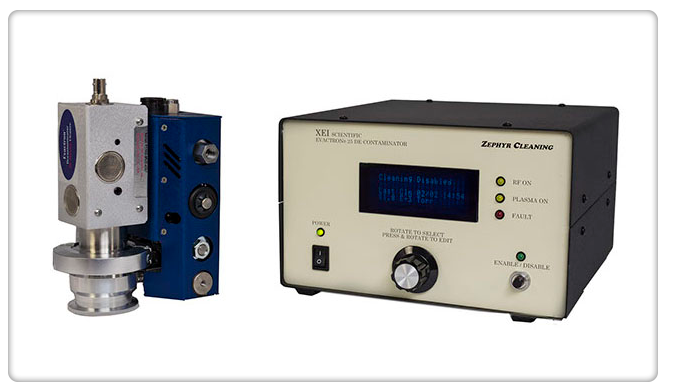 XEI Scientific, Inc. is the recognized leader in downstream plasma cleaning. 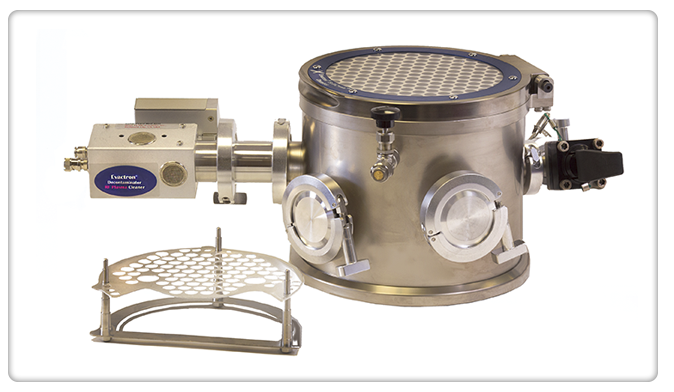 The Evactron® Plasma De-Contaminator™ is an RF plasma cleaner that reduces hydrocarbon contamination in vacuum chambers. This significantly improves electron microscope imaging and analytical performance. 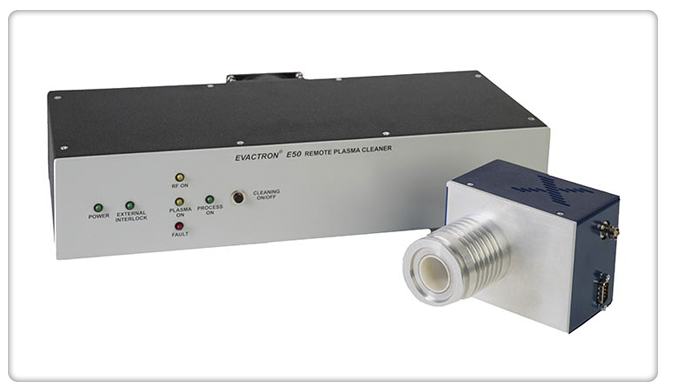 Evactron plasma cleaners can also be used as an in-situ solution for cleaning EUV and X-ray optics as well as SEM and TEM samples. 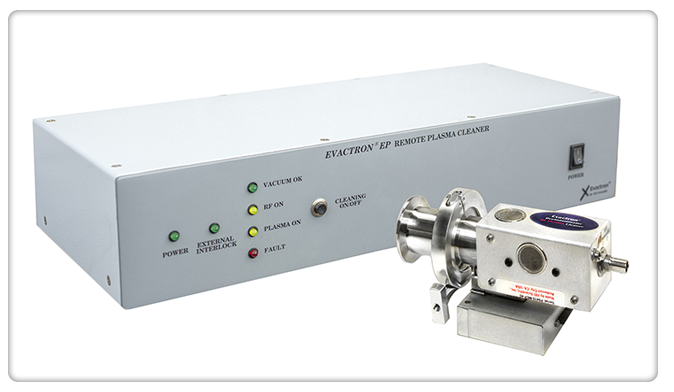 The Evactron De-Contaminator plasma cleaner can be installed on most vacuum chambers and electron microscopes. Controllers in rack mounted or tabletop configurations are available. Click below to view our world class line of Evactron Plasma De-Contaminators. Our various models meet a wide range of plasma cleaning needs. We invite you to explore and discover which cleaning solution best meets your applications.